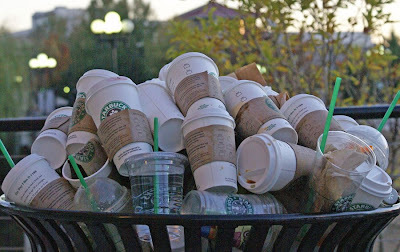 Do you have a Starbucks addiction? Look at this calculator to figure out how much you spend at Starbucks or any other place for getting coffee. Wow what an eye opener!